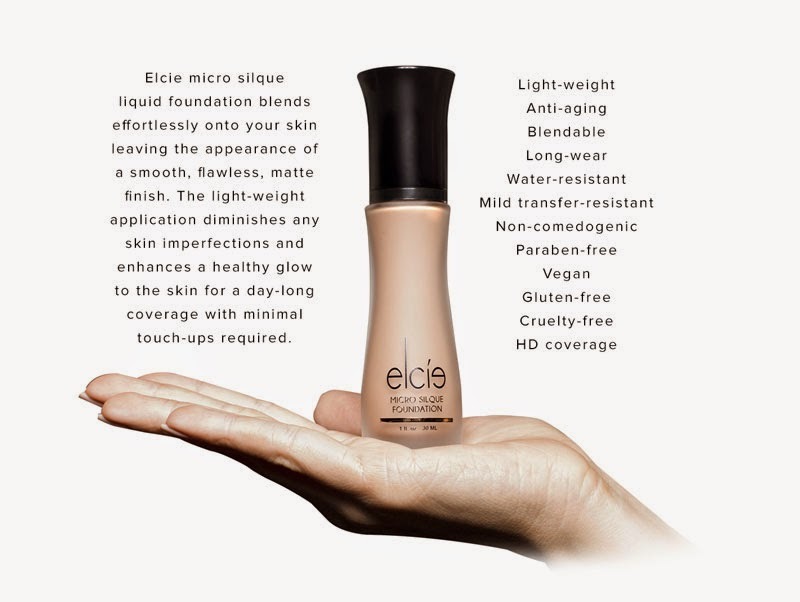 Make up artist Lilit Caradanian (well-known as MakeUpbyLilit on Instagram) founded Elcie Cosmetics, which officially launched on January 16 at IMATS L.A. with their very product: Elcie Micro Silque Liquid Foundation. The Launch of #elciecosmetics at IMATS LA! Tutorials happening tomorrow at 12pm and 3pm. Come by to booth 510! 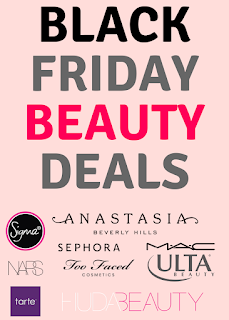 UPDATE: I have a review & demo on my channel and blog. I got it in shade Warm Ivory. Here's a photo by Elizabeth (well-known on Instagram as elojelloseropian) using the shade vanilla. She's on the right. 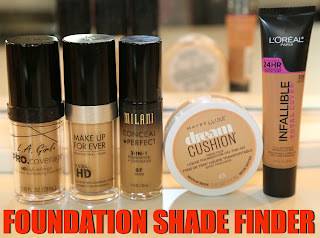 Leslie Alvarado posted a review on the foundation on her YouTube channel. I've been subscribed to her for awhile.. Love her videos! 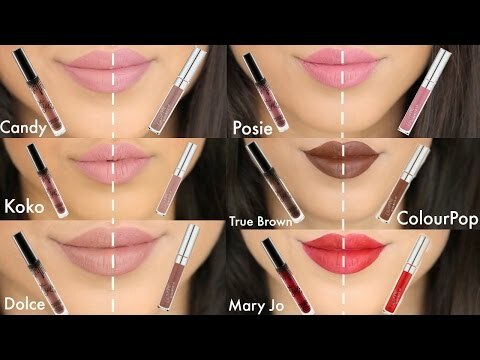 She also posted a shade reference photo on her Instagram, which is very helpful! I referred to one of their Instagram videos, where they swatch all the shades and give reference to MAC shades and NC30 would be shade "Honey." I can't tell you if it will match your skin perfectly though. I really wish it was available in-stores, so people can test it out because guessing a shade online isn't easy.